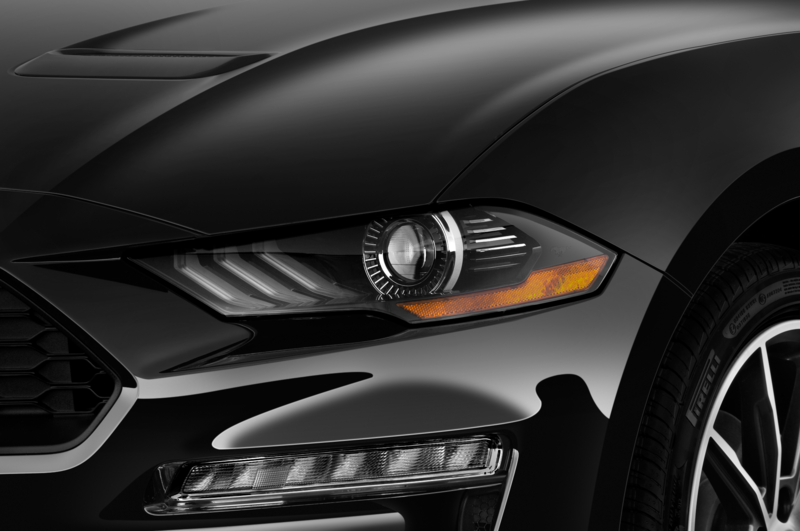 Supercharged and muscle-packed, the Stage 3 is a Mustang for power brokers. 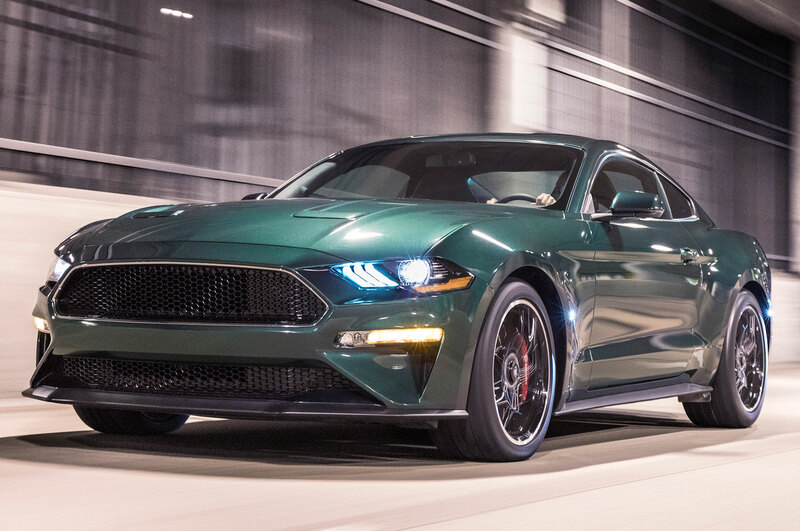 The most powerful Mustang of all time debuted in January in the form of the Shelby GT500, but it won’t be on sale until late this year. 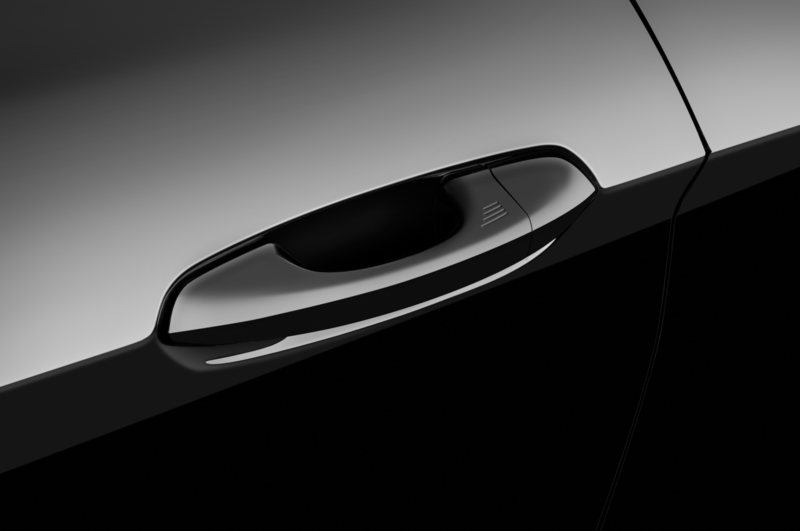 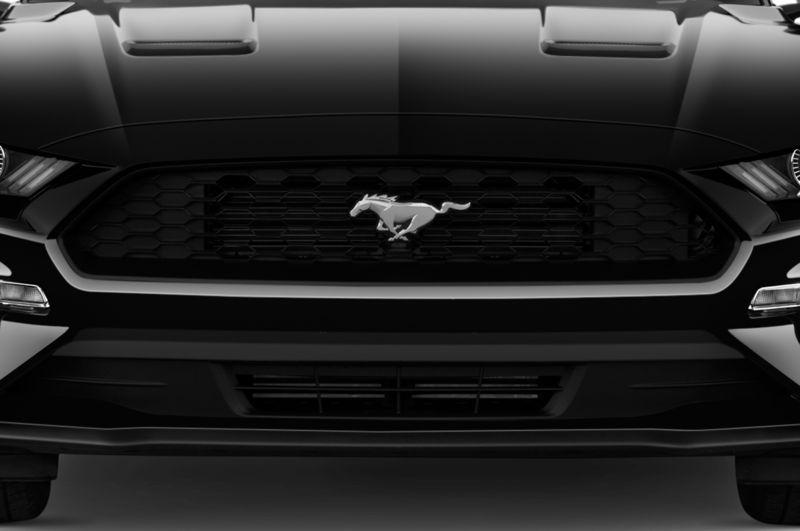 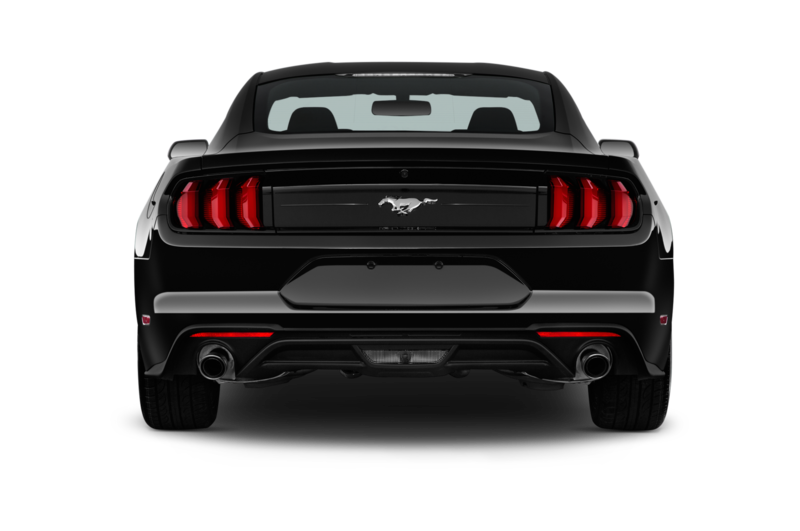 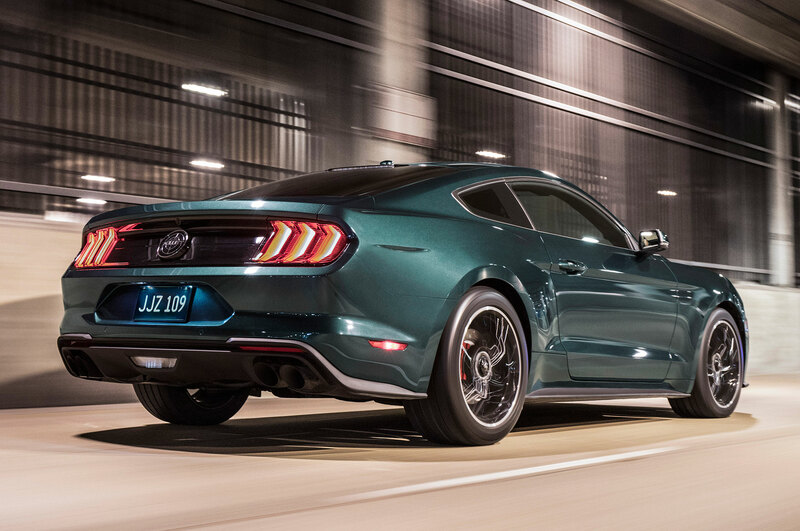 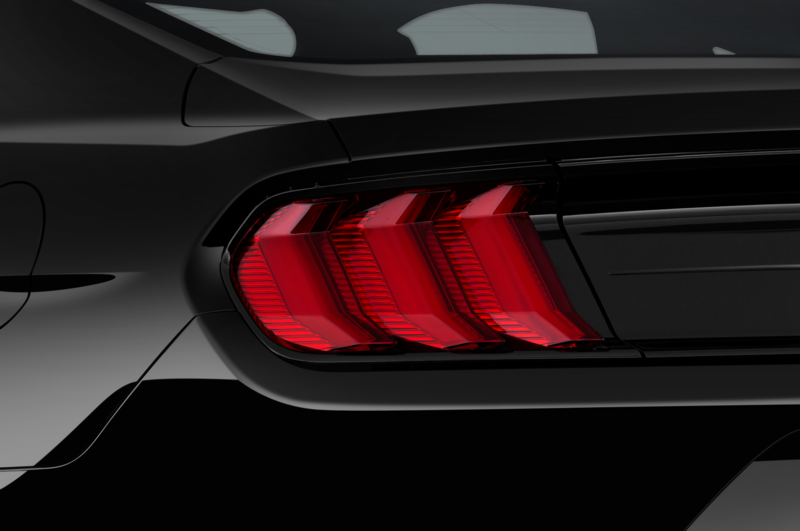 Can’t wait to get your hands on a Blue Oval pony car packing more than 700 horsepower? 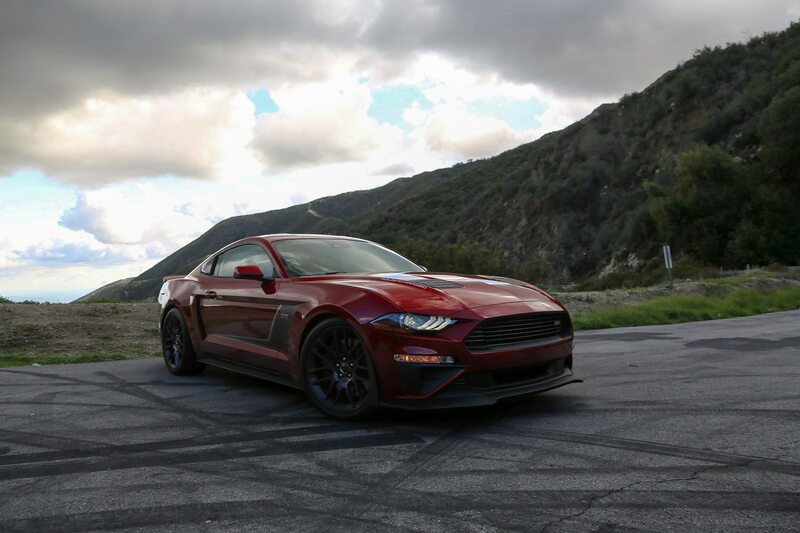 Roush has a solution: The 2019 Stage 3 Mustang, which boasts a supercharged 5.0-liter V-8 that churns out an immense 710 horsepower and 610 lb-ft of torque. 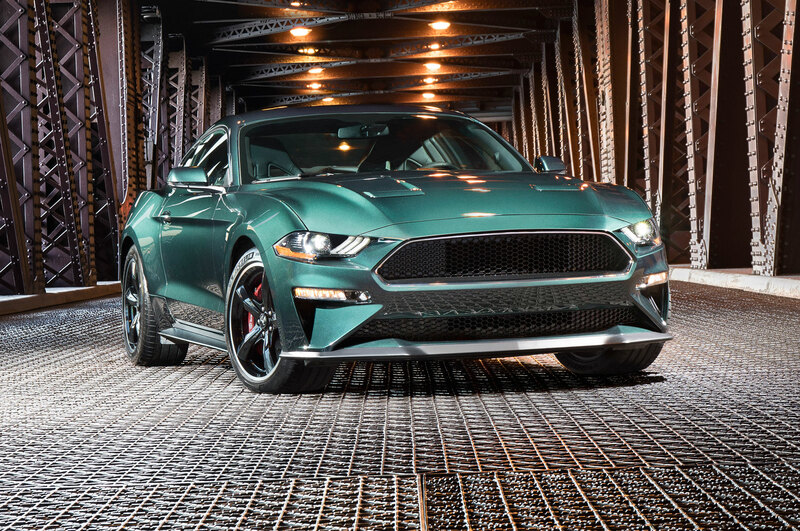 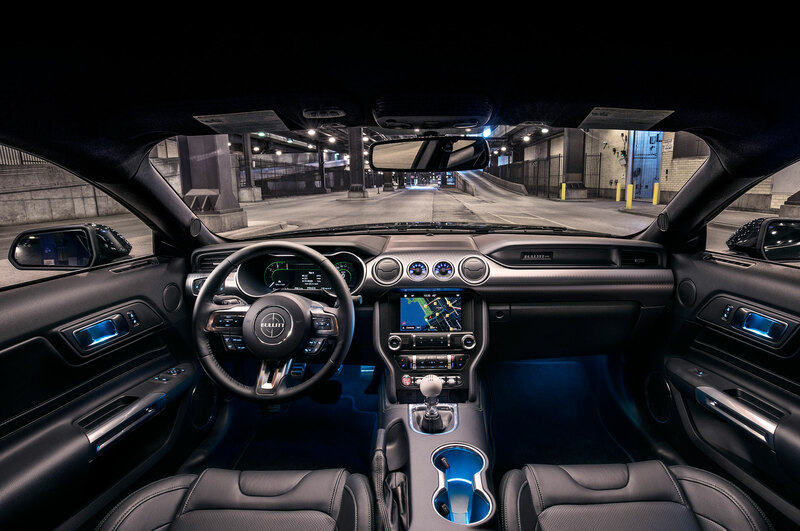 That fusillade is routed through buyers’ choice of a 10-speed automatic transmission or a six-speed manual and on to the rear axle, which has been upgraded with Roush’s own upgraded half-shafts. 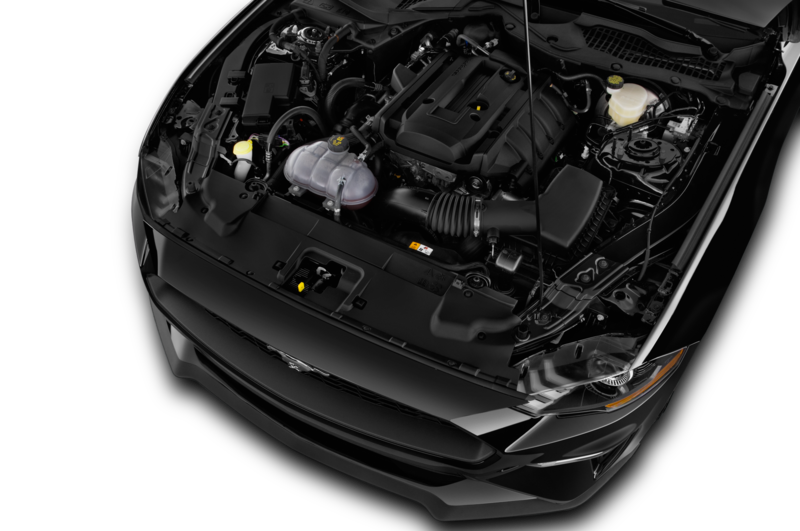 The extra power comes courtesy of the longtime Ford tuner’s TVS 2650 supercharger, cold air intake, and engine recalibration. 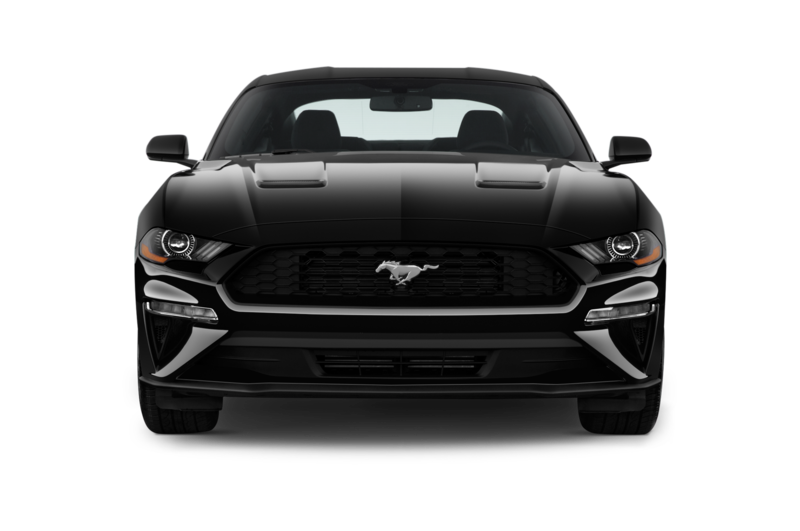 After three days living with the high-powered pony, I was impressed with how organic and integrated the modified powertrain feels. 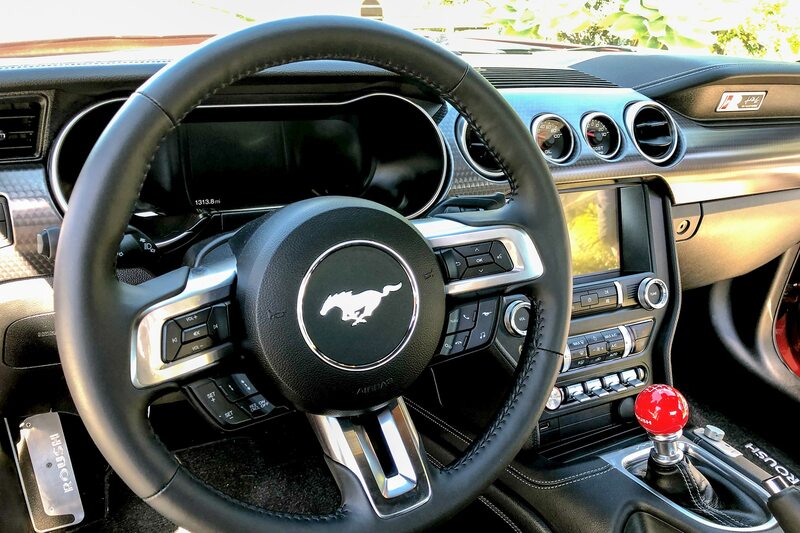 On one freeway interchange, I held onto third gear, let the tach wind, and fantasized about driving in NASCAR—it felt more or less appropriate to yell “I’m dropping the hammer!” Days of Thunder Cole Trickle–style. 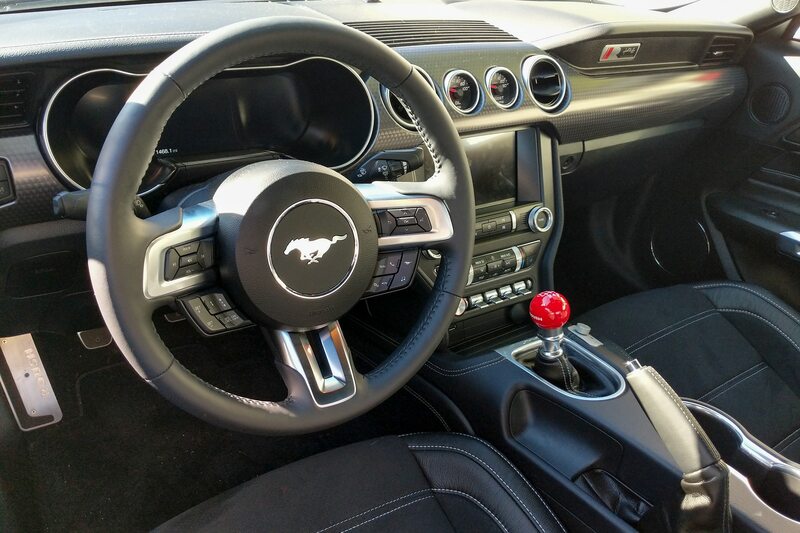 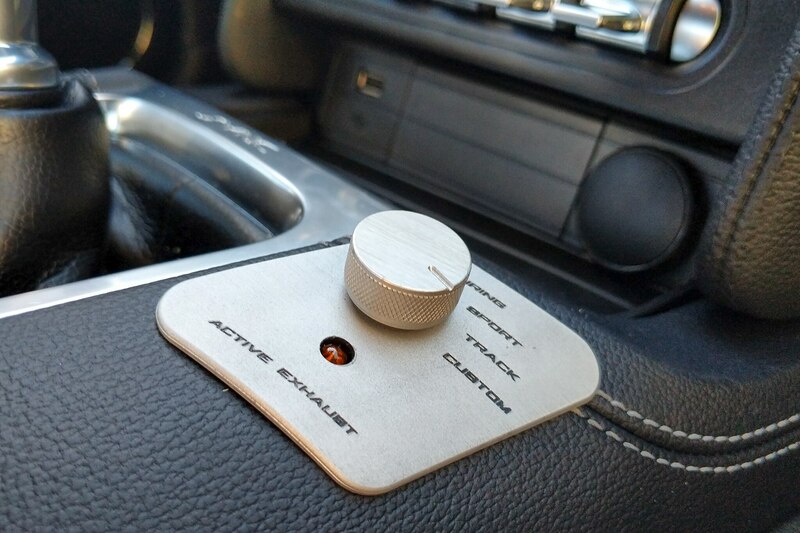 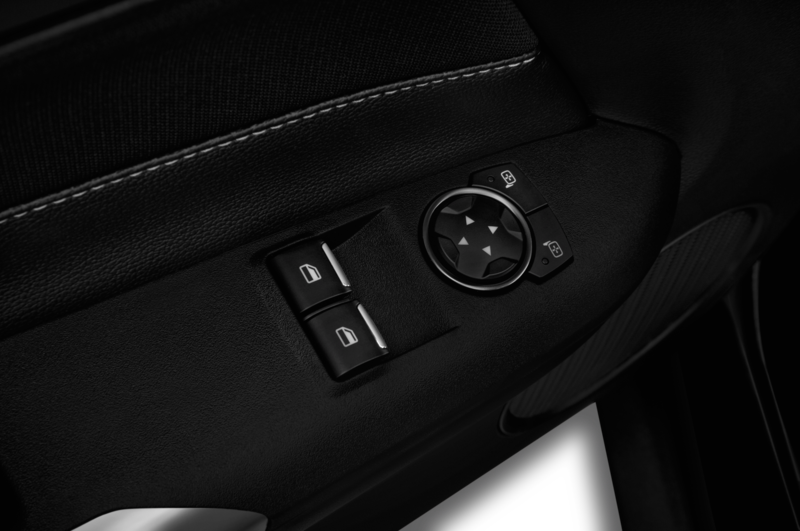 Clutch engagement isn’t overly heavy or aggressive, and a cheerful red knob with white lettering, available as a $95 extra, adorned the shifter in our test car. 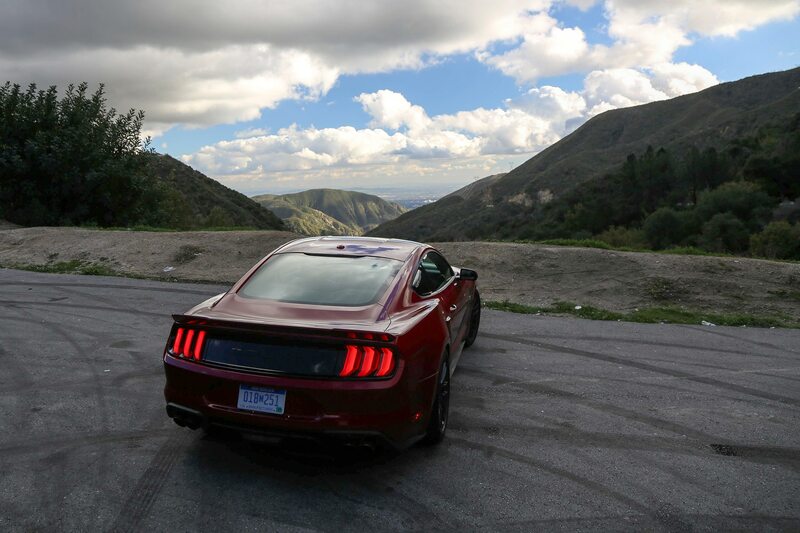 When it was time to put the power down off the freeway, where the Roush will cruise comfortably in sixth gear, I headed to the twisting tarmac of Angeles Crest Highway, and the car delivered there, too. 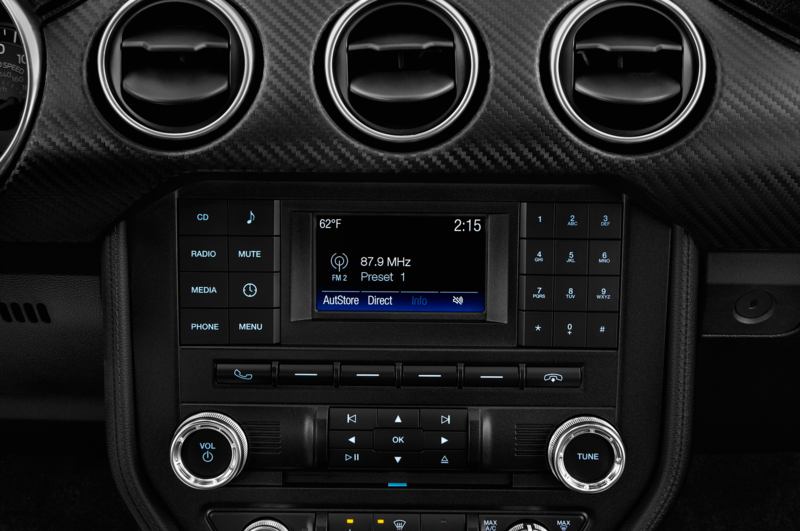 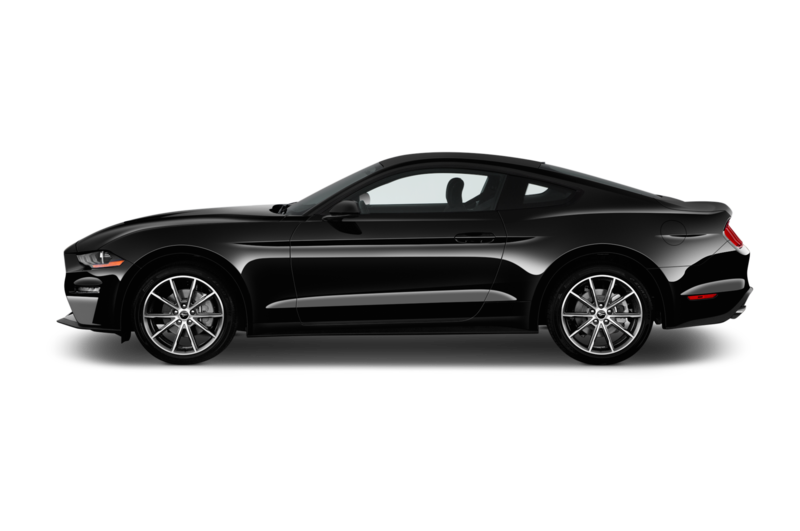 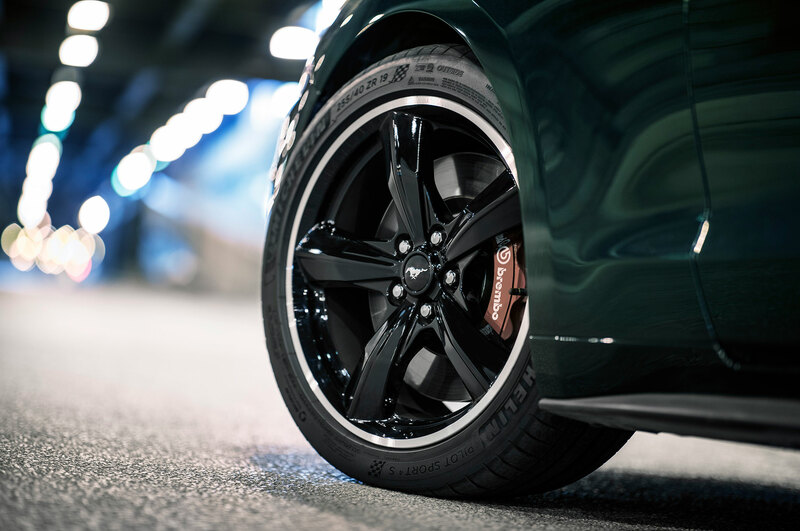 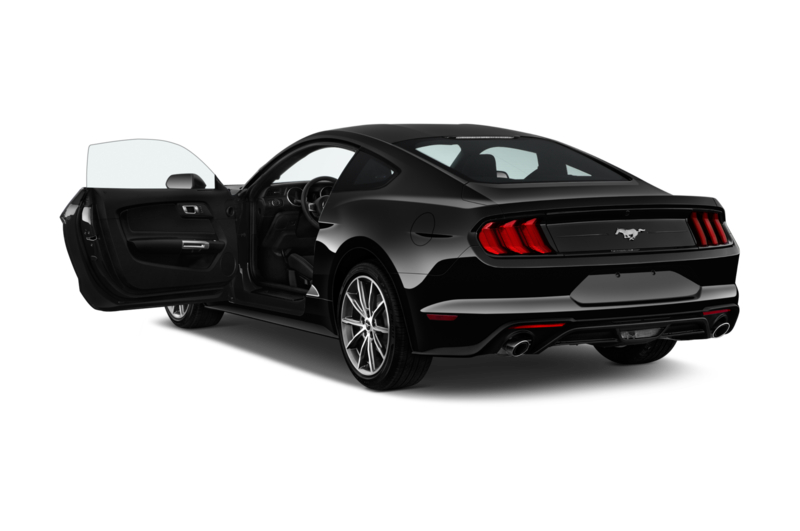 The company’s own forged 20-inch wheels, an option for $1,399, are wrapped in aggressive Continental ExtremeContact tires, and the Mustang hangs on tight whether under hard acceleration or fully loaded in corners. 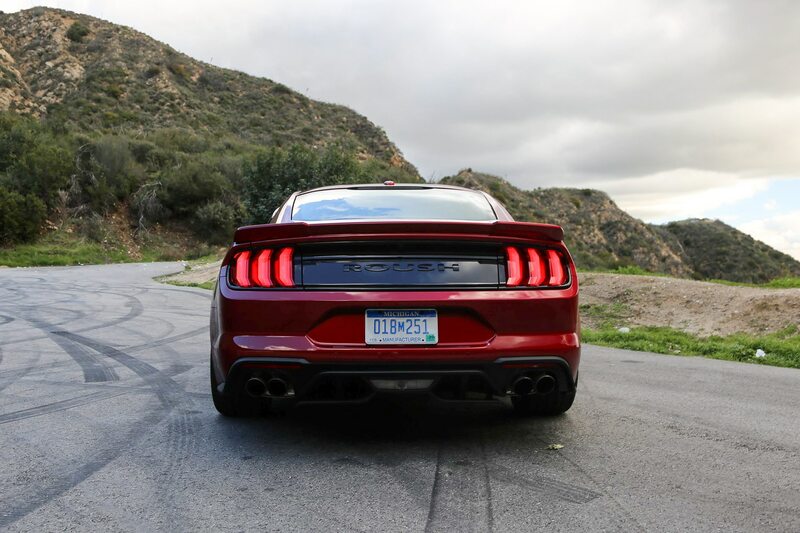 Our test car has Roush’s $1,899 three-way adjustable coil-over dampers, and they allow you to select as much—or as little—drama as you dare. 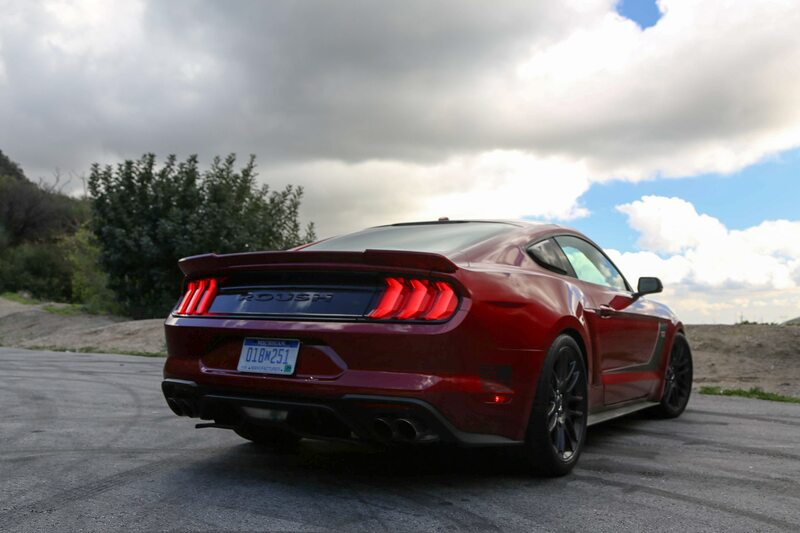 It’s hard to beat big V-8 power and torque on roads like that, or even in traffic. 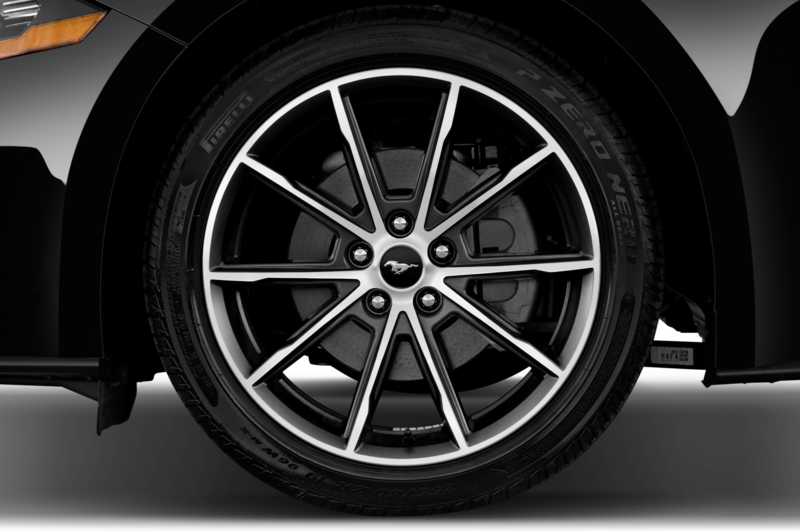 Lane changes and dives into holes between cars are a just quick flex of the ankle away. 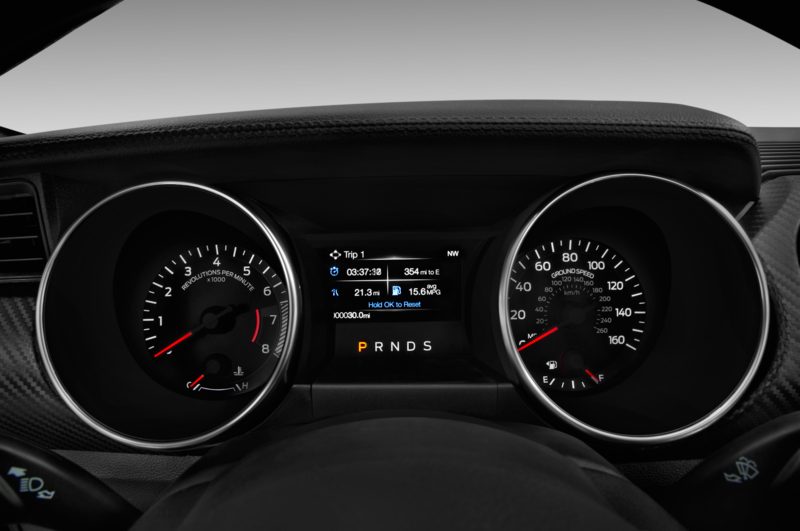 There is a downside to having all that might: poor fuel economy. 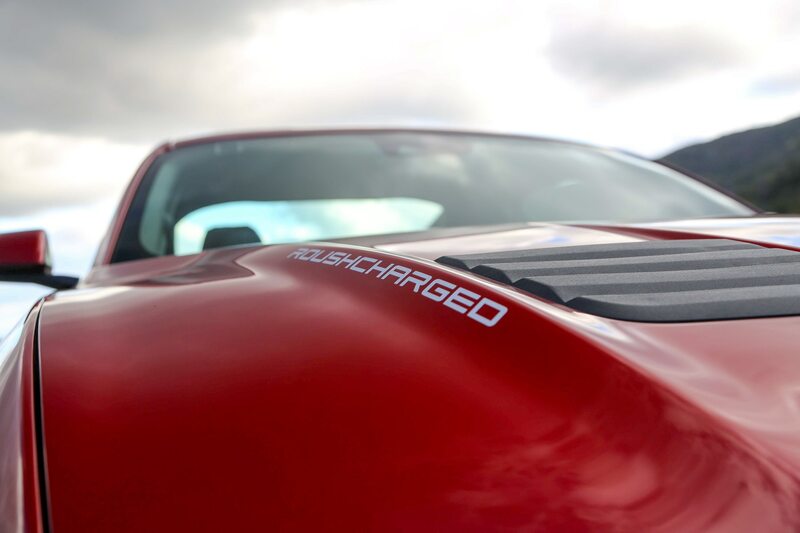 While most people opting for a 700-hp super-Stang aren’t concerned with mpg, it is somewhat annoying to have to fill up every 200 miles or so, or even less if you’re doing heavy amounts of city driving. 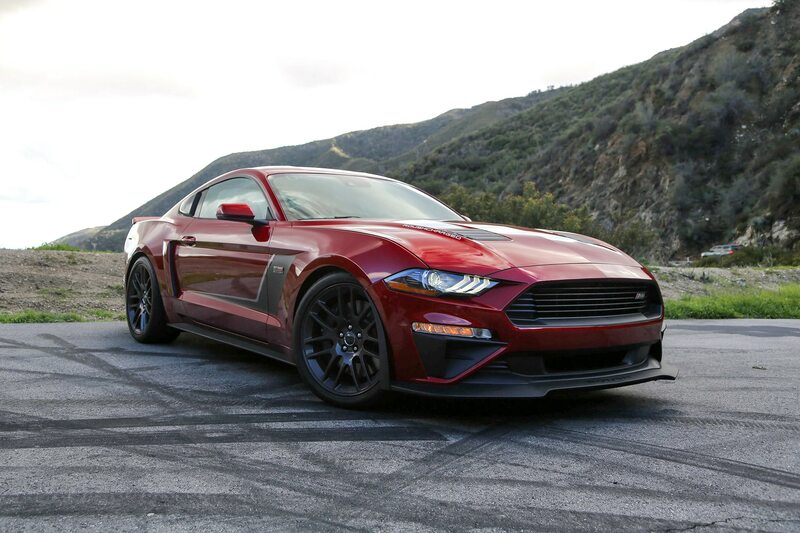 Roush also won’t talk top-speed and acceleration capabilities; while the Stage 3 certainly pulls hard, it would be nice to have some official quantification of its abilities. 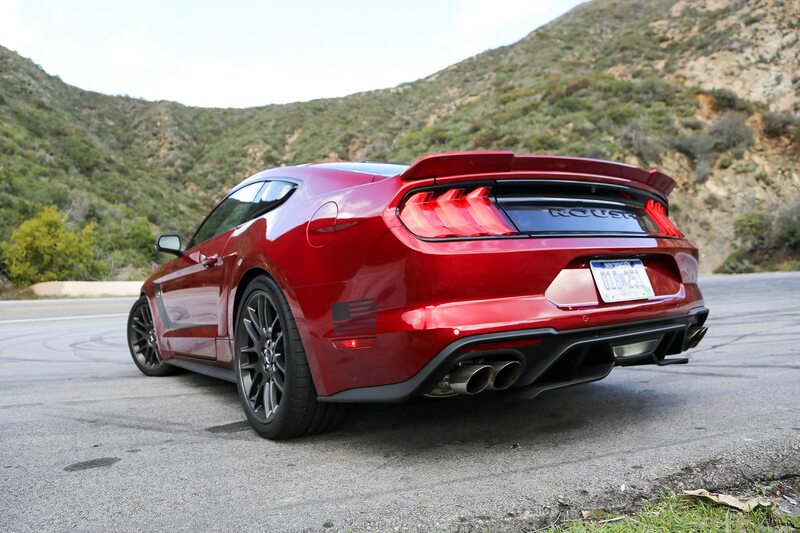 Our car had the optional performance quad exhaust, and it’s totally worth the $1,045 buy-in. 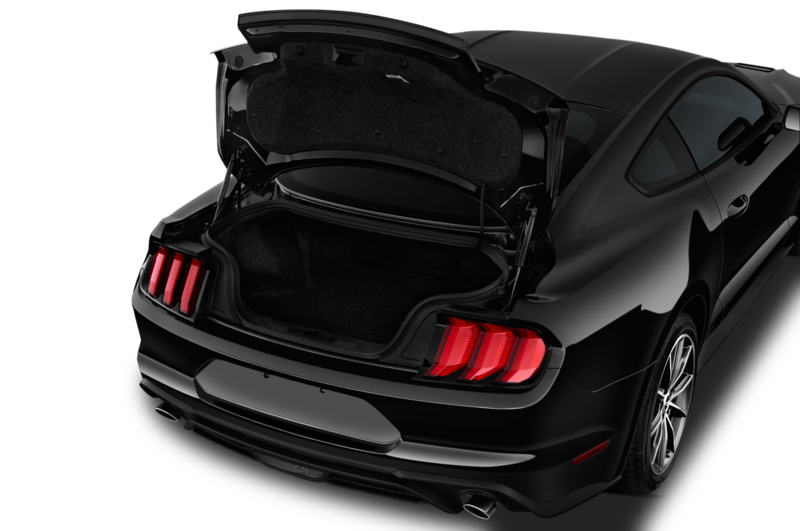 Under full-throttle acceleration, the sound is so deliciously ferocious it would be pretty easy to mistake it as coming from a much more exotic car; every time I approached a tunnel, I switched the exhaust to track mode, downshifted, and matted the throttle. 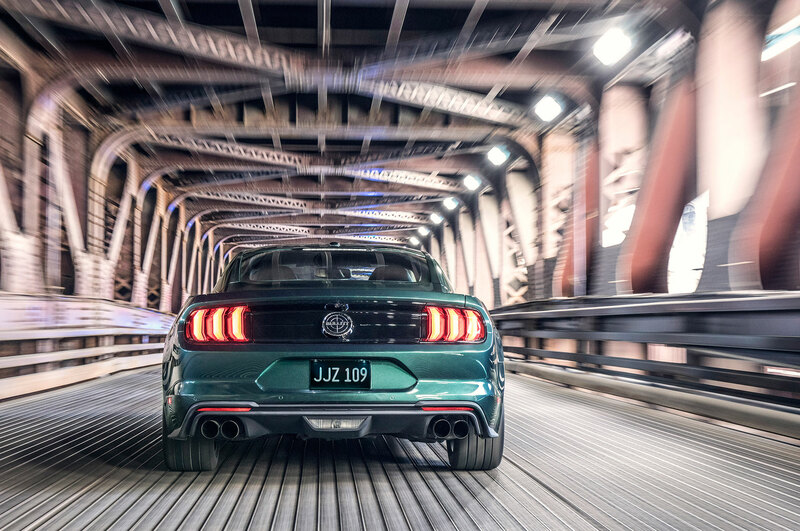 Best tunnel pulls ever. 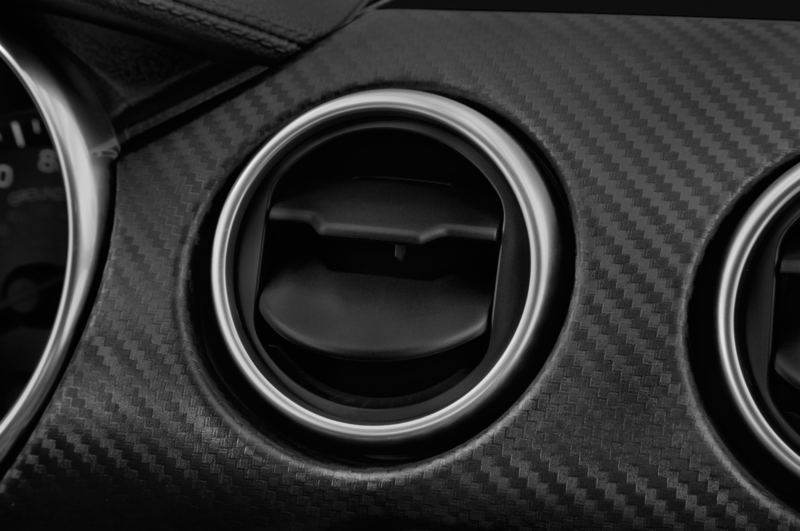 Yet, as with the suspension, you can dial back the exhaust’s aggression. 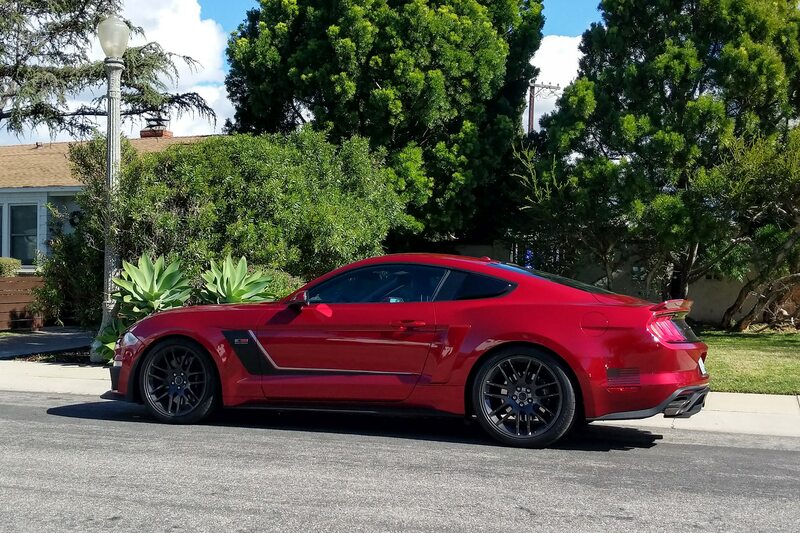 Given our car was painted a beautiful shade of Ruby Red that seemed likely to bait cops all on its own, I thought it prudent to pipe down on occasion. 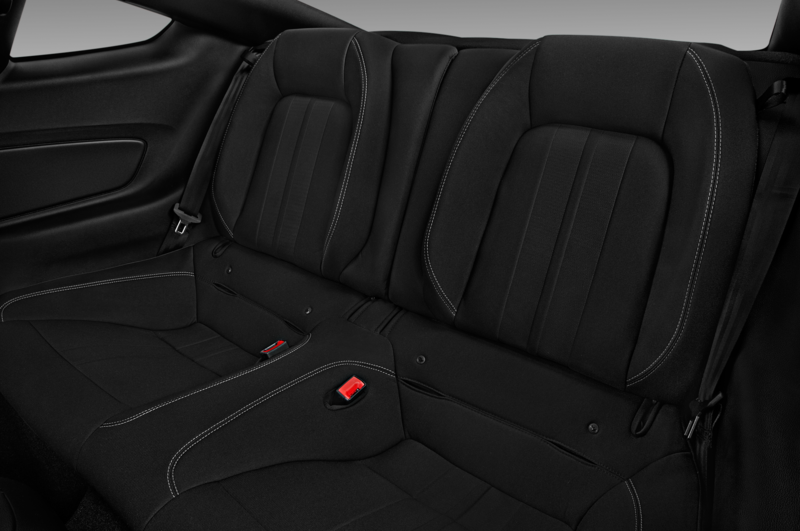 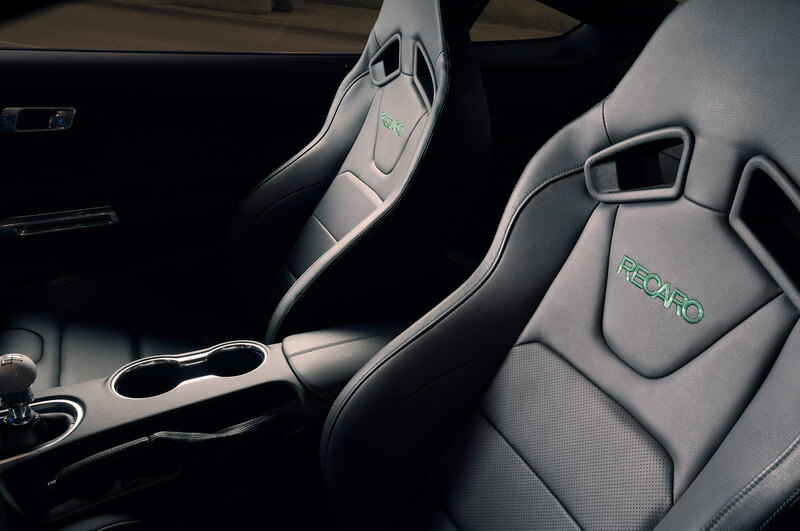 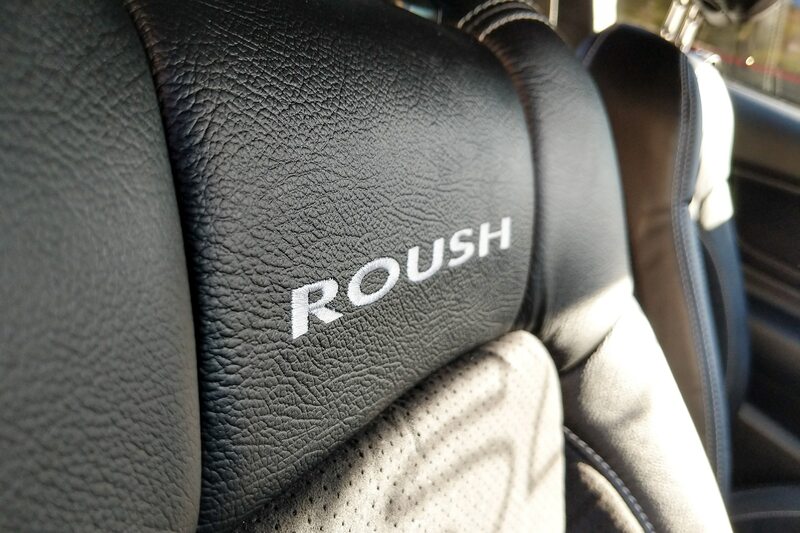 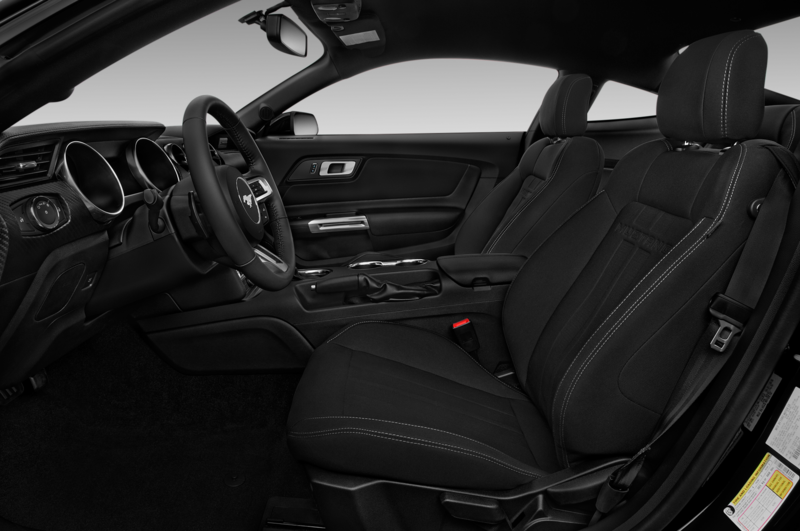 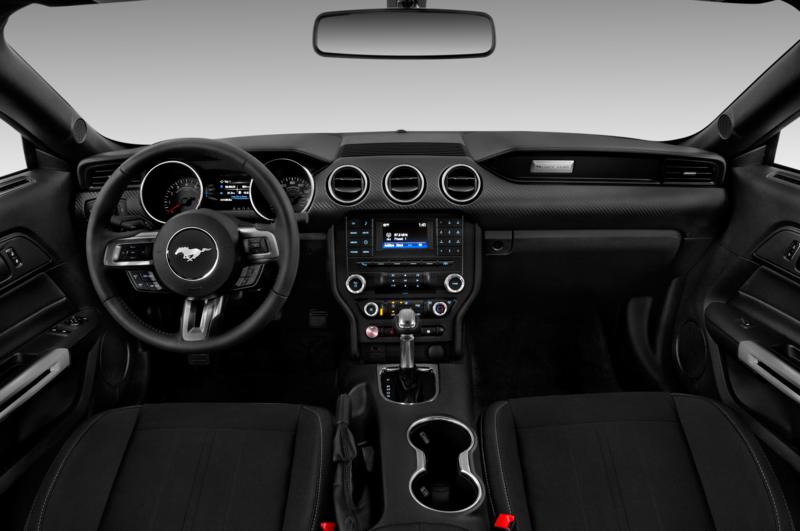 The interior of our example was equipped with Roush’s silver-stitched leather seats for $1,750, which are supportive and still offer ventilation. 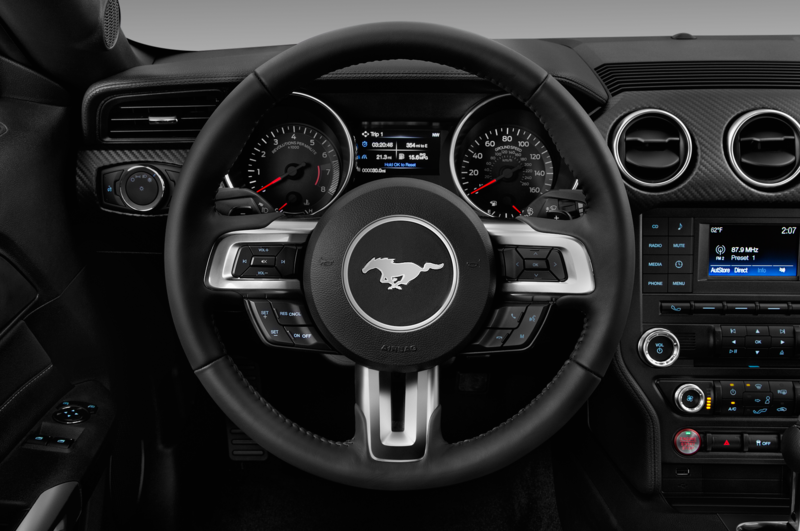 Roush adds its own gauge cluster, including a readout for supercharger boost pressure, and, naturally, there are seemingly dozens of Roush badges and logos inside and out. 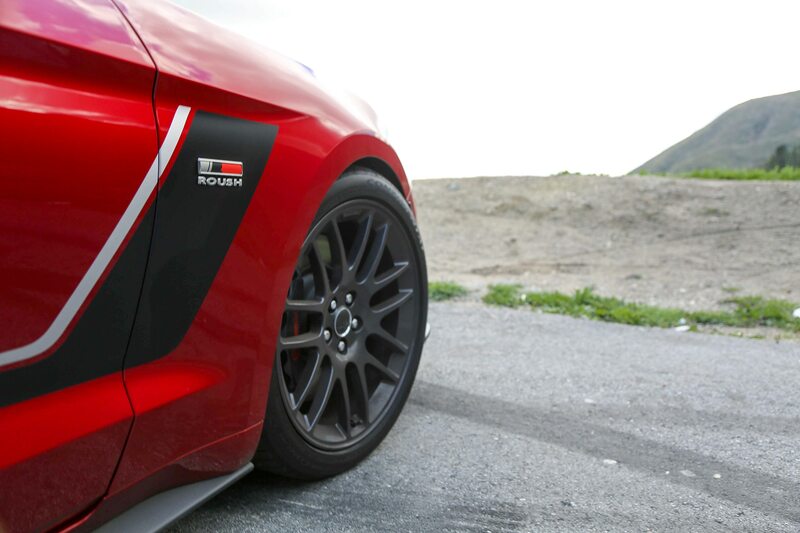 Getting GT500 power and track-car performance results in a hefty window sticker. 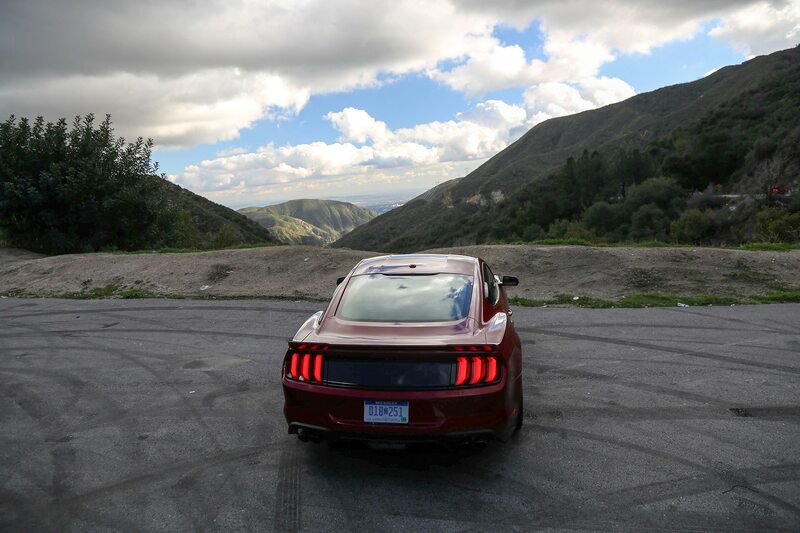 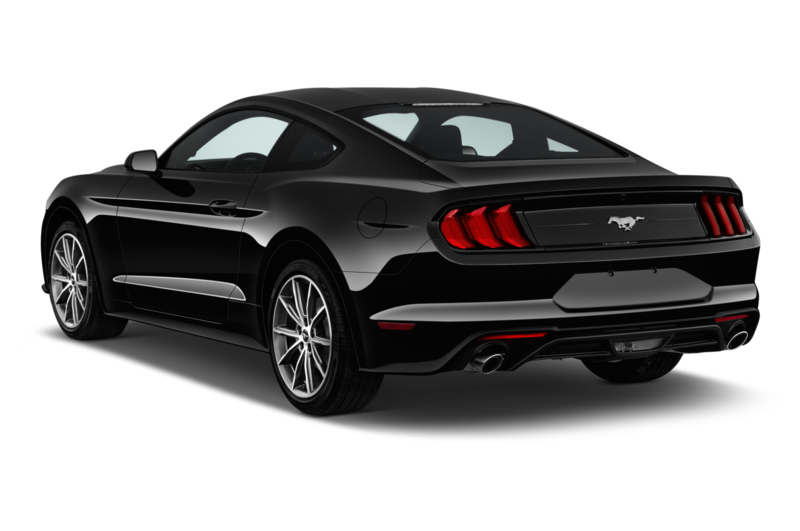 The car we drove started as a Mustang GT Premium with Performance Package that ran $48,335 from the factory. 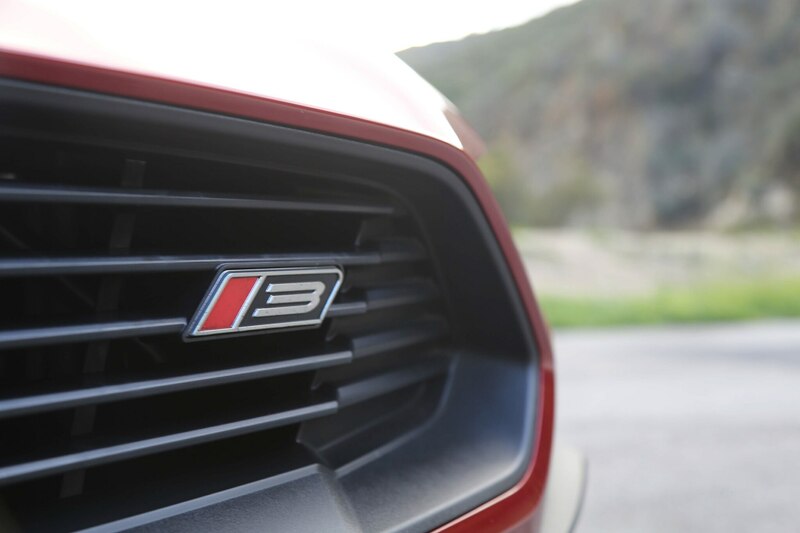 The Stage 3 package starts at $22,925, and ours had an additional $6,863 in goodies, making its final price $78,123. 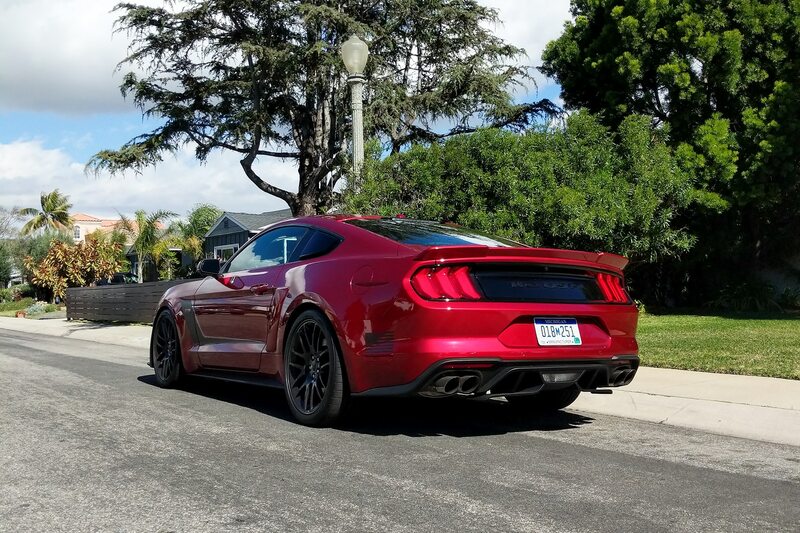 This is one pricey pony, and with the GT500 on the horizon, it’s tempting to wait to find out how much that one will run. 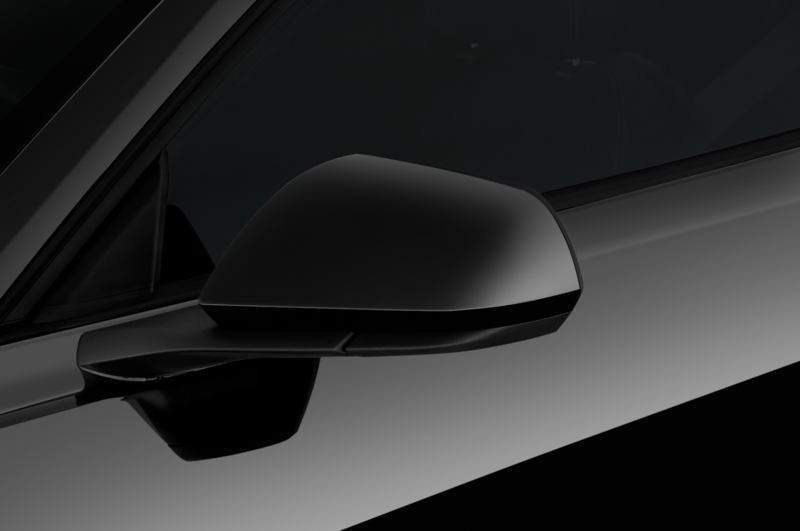 You can figure it will cost somewhere in this territory, though. 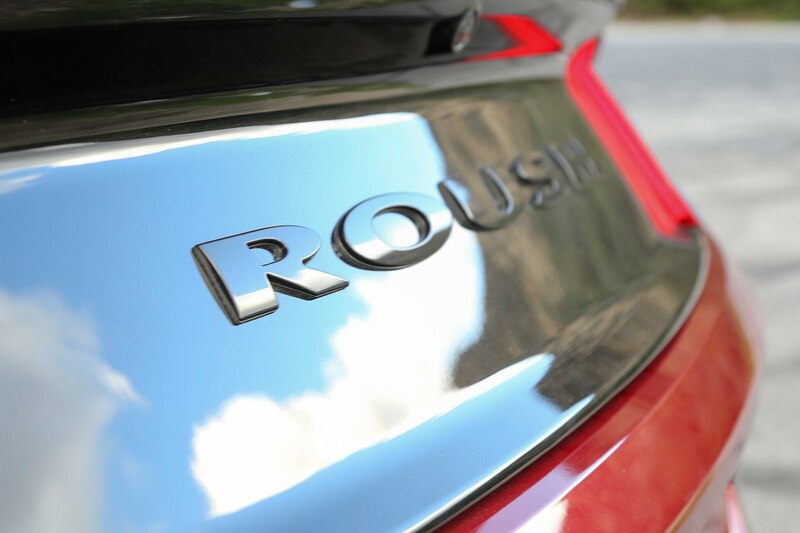 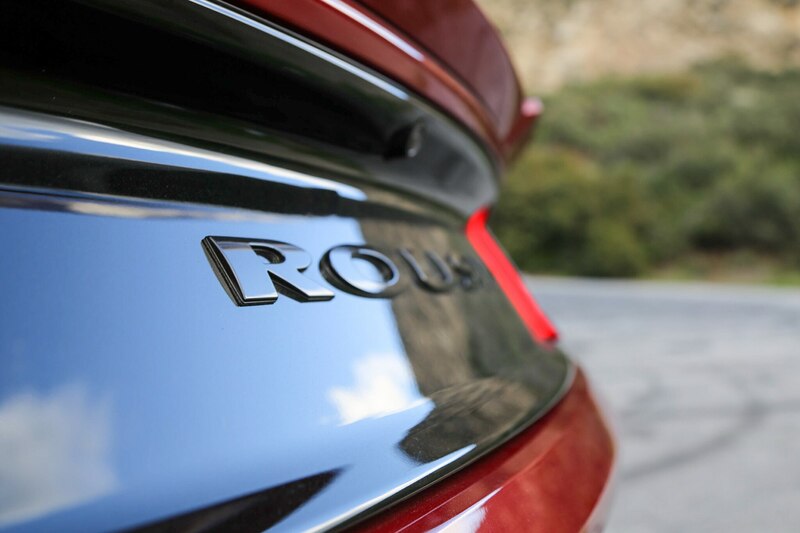 If you just can’t wait, know that the Roush does offer a 5-year or 60,000-mile powertrain warranty. 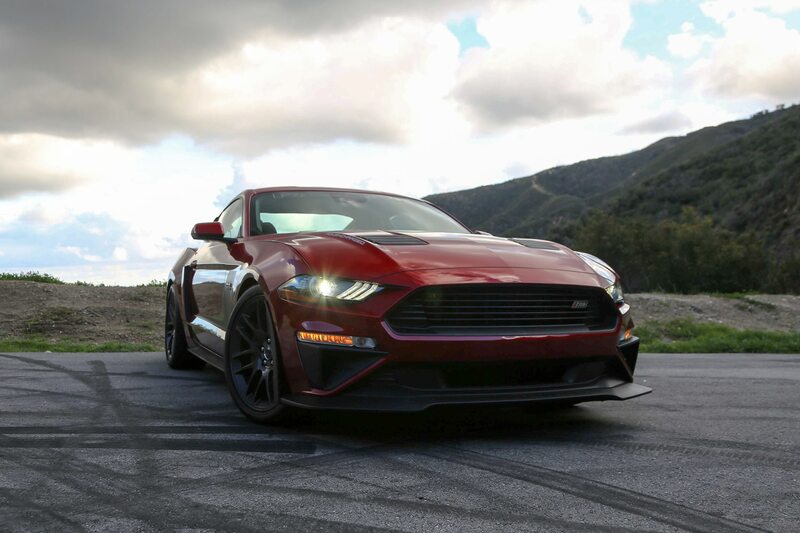 If you want to spend a less and make similar power, Ford Performance offers a Roush supercharger for $7,699, but you won’t have all the other goodies that make the Stage 3 such a well-rounded package. 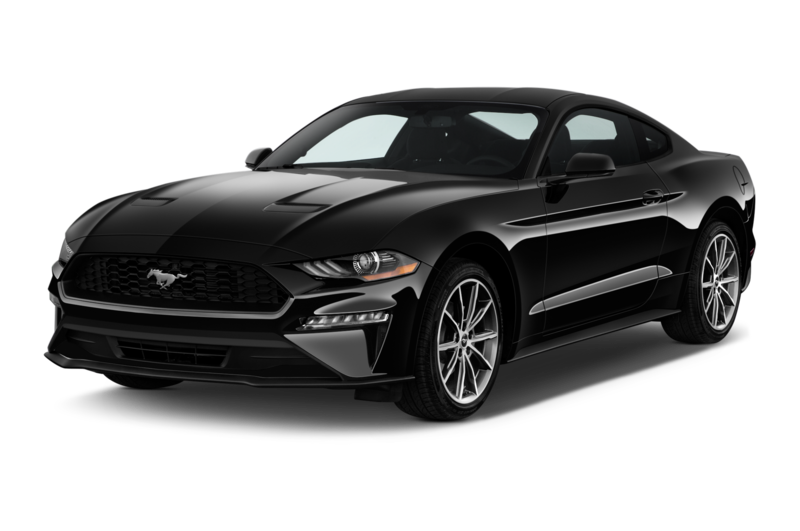 It’s as easy to live with as any other variant of the Mustang GT I’ve driven, and the only thing I’d change are the fake scoops on the quarter windows; being under 30, they have no nostalgia factor for me and basically just make the Mustang’s blind spots even worse. 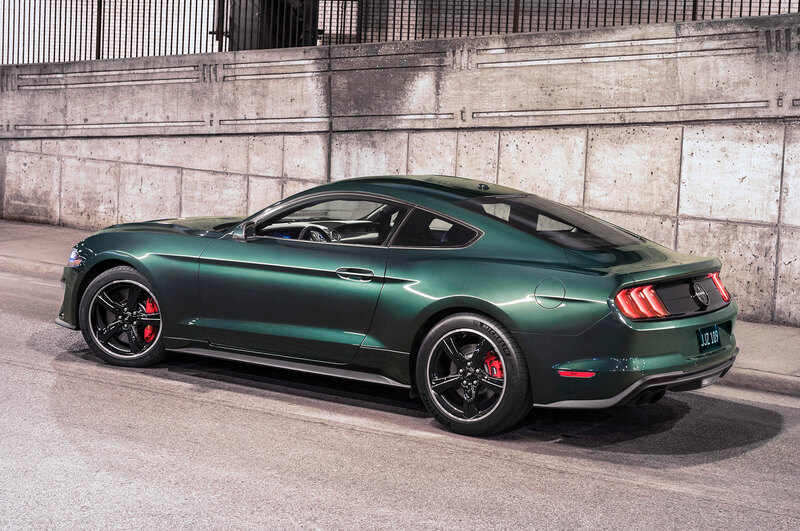 But until the new super Shelby arrives, this remains one of the only ways to go Hellcat hunting for the money, and in a well-sorted package to boot. 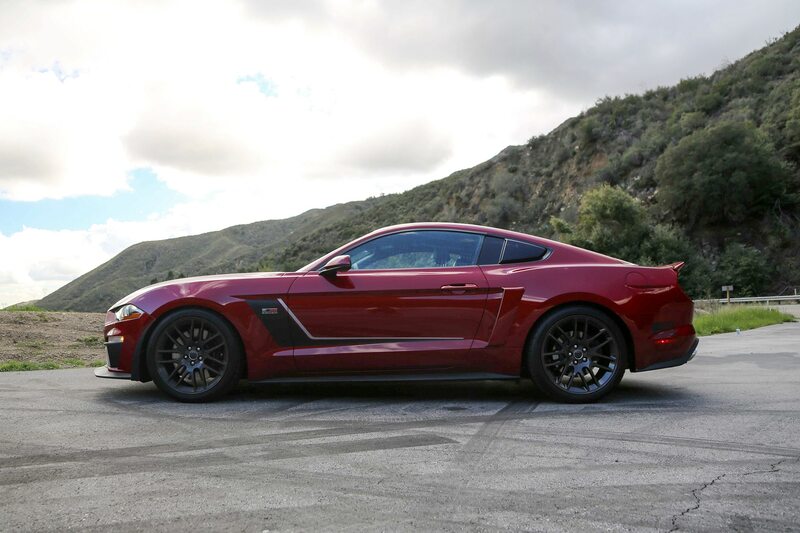 The Roush-Ford Performance kit is finally here and it won’t void your warranty.